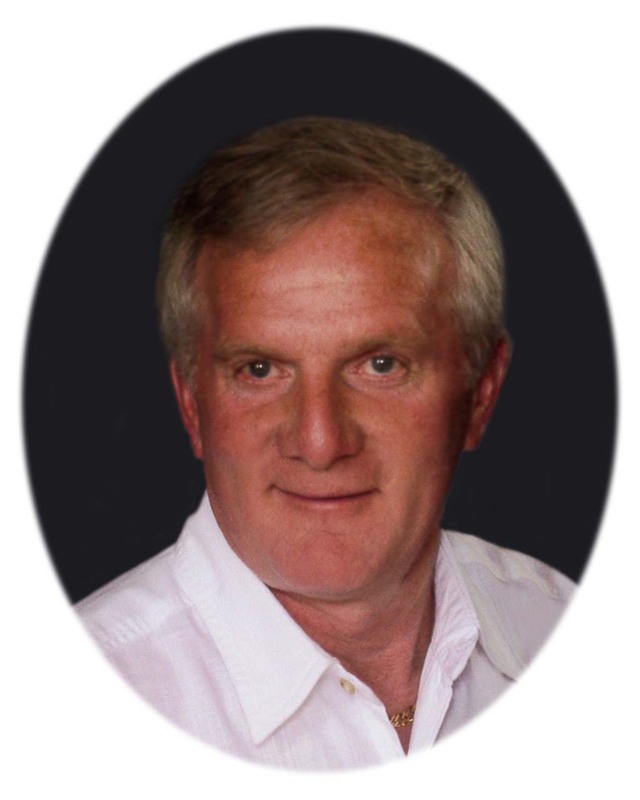 Gerald M. Bruns, age 65, of Annandale, died Thursday, April 4, 2019 at the Annandale Care Center. Mass of Christian Burial will be held 11:00 a.m. Tuesday, April 9, 2019 at St. Ignatius Catholic Church with Fr. John Meyer as the Celebrant. Visitation will be held from 4-8 p.m. on Monday, April 8, at Dingmann Funeral Care Chapel in Annandale with a prayer service at 7:00 p.m. Visitation will continue one hour prior to the funeral on Tuesday at the church. Gerald Martin Bruns was born April 15, 1953 at the St. Cloud Hospital to James and Beatrice (Paumen) Bruns. He grew up in Maple Lake and graduated from Maple Lake High School with the Class of 1972. Later that summer, on August 26, 1972, Jerry was united in marriage to Charolyt Benzschawel at St. Timothy Catholic Church in Maple Lake. Jerry worked for 34 committed years at SuperValu in Hopkins. After retiring, he worked in the automobile industry with numerous local dealerships; most recently at Cornerstone Chevrolet in Monticello. Jerry was a member of St. Ignatius Catholic Church in Annandale, Fr. O'Brien Knights of Columbus Council 3613 and the Teamsters Local 120. He enjoyed riding his Harley, lake time with family and friends, and hosting epic 4th of July gatherings. Jerry loved spending time with his kids and grandkids and attending their numerous sporting activities. He could often be found lending a helping hand to family, friends and anyone in need that crossed his path. He never met a person he did not like. Jerry had a "gotta go" attitude and was known for unexpected drop ins; he was always in a hurry to get nowhere. Jerry will be remembered for his smile that could fill any room that he entered. His legacy will be his loving heart as a husband, father and grandfather. Jerry is survived by his wife, Charolyt; children & their spouses, Vicki & Chris Rasset of Maple Lake, Jodi & Peter Norgren of Annandale and Joe & Terra Bruns of Big Lake; 8 grandchildren, Ryan, Emily and Nathan Rasset, Hunter, Mackenzie and Sydney Norgren, Myles and Tyson Bruns; father, James Bruns of Maple Lake; brothers and sister, Carl Bruns of Albertville, Bob (Lori) Bruns of Maple Lake, and Rose Mary (Kirt) Hinz of Annandale; father-in-law, Wilbur Benzschawel of Alamo, TX; sisters-in-law, Connie (Stan) Hoffart of Brooklyn Park and Trish (Rick) DeFoe of Centerville, IA; and many nieces, nephews, other family members and dear friends. He is preceded in death by his mother, Beatrice Bruns; mother-in-law, Marlene Benzschawel; and brother-in-law, Steve Benzschawel. The casket bearers will be Luke Hinz, Brady Karau, Jeff Meissner, Chris Thomas, Joe White, Matt Hoffart and John Hill. Jerry's grandchildren will serve as honorary pallbearers. Music for the service will be provided by St. Ignatius Music Ministry. Arrangements are entrusted with Dingmann Funeral Care Burial & Cremation Services of Annandale.